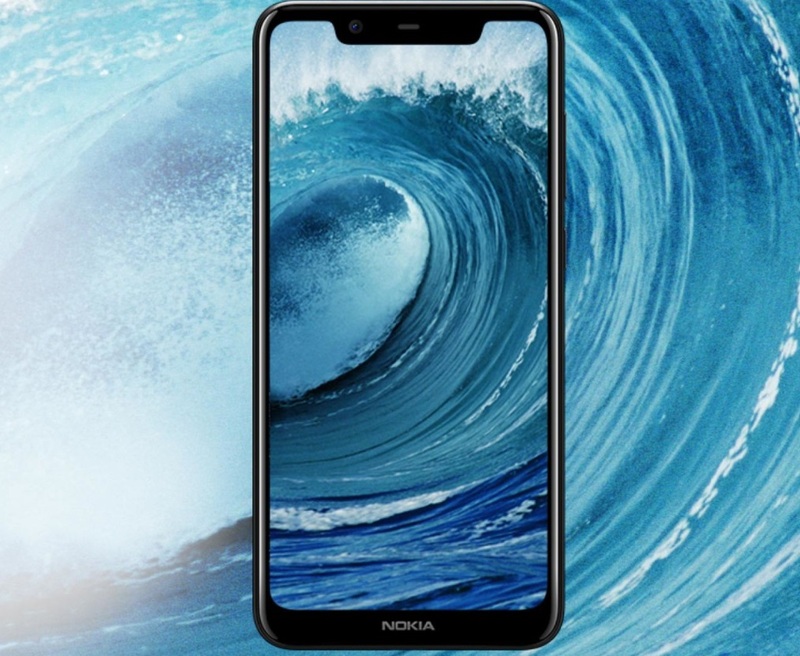 The notched Nokia duo – Nokia X5 and X6, could soon arrive in markets outside China and Taiwan. As Nokianesia reports, two Nokia devices under model numbers TA-1105 and TA-1116 passed TKDN certification in Indonesia. The 250+ million market of Indonesia is quite interesting, because it has regulations that require phones to have 30% components of local origin to sell on the domestic market. The two devices certified were identified as Nokia 6.1 Plus (TA-1116), an Android One version of Nokia X6 and the Nokia 5.1 Plus (TA-1105), an Android One version of Nokia X5 launched in China. The launch date in Indonesia, as well as any other market outside China/Taiwan, for Nokia X5 and X6 remains unknown, but the recent certifications suggest that the availability will be expanding.